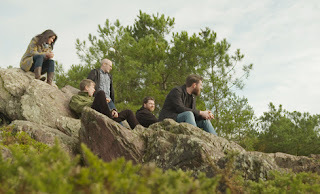 In Glasgow in the mid-1990s, flourishing indie rock band The Delgados established cult record label Chemikal Underground, heralding a renaissance of independent music in the city that would bring the likes of Mogwai, Bis, Arab Strap and Franz Ferdinand to the world. 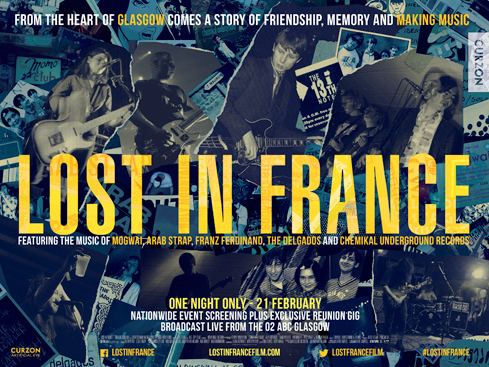 Featuring a stunning mix of live performances and frequently hilarious interviews, Lost In France features an atmospheric re-staging of a legendary festival (in Mauron, Brittany), a concert that reconnects our main characters in life and on stage for the first time in over 20 years. Stewart Henderson, co-founder of Chemikal Underground and former member of The Delgados, recalls: "To be honest, we never really saw Brittany as being this great, seminal coalescing of the Glasgow music scene. 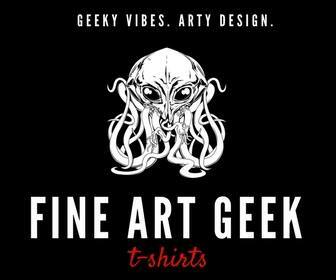 The last 20 years have been great but we've screwed up along the way too, we've made mistakes and things haven't always been great. It was [Director] Niall McCann who saw the potential of looking back to that trip and using it as a reference point for where we are now. So the film works out quite well, it gives an ides of where we were and where we've all come to. "It was the first time Arab Strap had played outside the UK, it was around the time Mogwai made Young Team, and the Delgados had come back from France and changed radically, adding strings to our music. It was a crossroads where we came to realise that something pretty impressive was happening in those last few years of the 1990s in Glasgow. 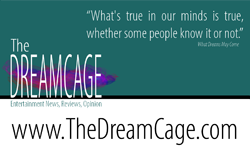 There was the feeling that things were falling into place and this would be quite the caper". Lost In France is directed by Niall McCann and co-produced by Paul Welsh of Edge City Films, with funding from The National Lottery through Creative Scotland’s Screen Fund and the Irish Film Board. Cinema-goers across the country will also enjoy a one-off exclusive reunion gig from super group The Maurons broadcast live into local cinemas from Glasgow’s O2ABC. Alex Kapranos (Franz Ferdinand), Stuart Braithwaite (Mogwai), Emma Pollock, Paul Savage (The Delgados) and RM Hubbert will be reunited for one night only for the gig which is being staged at Glasgow's O2ABC after the Glasgow’s Film Festival's screening at the Glasgow Film Theatre. 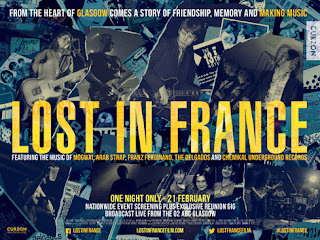 The gig is being simulcast to 25 cinemas nationwide after the screening of Lost In France - tickets are available from www.LostInFranceFilm.com.